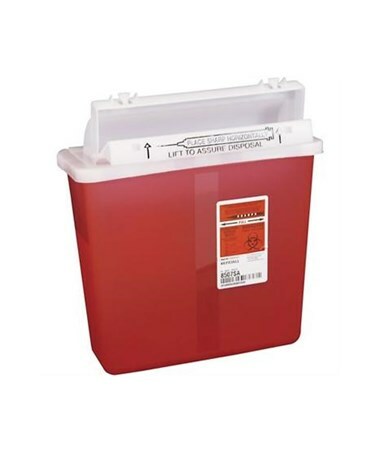 This SharpStar™ In-Room™ Sharps Containers with Counter Balanced Lid is engineered with controls to prevent overfilling and limit accidental or intentional access to the container contents. Various sizes to accommodate the increasing volume and size of safety engineered sharps devices used today. Minimizes the potential for overfilling by stopping in the full position when it reaches maximum capacity. 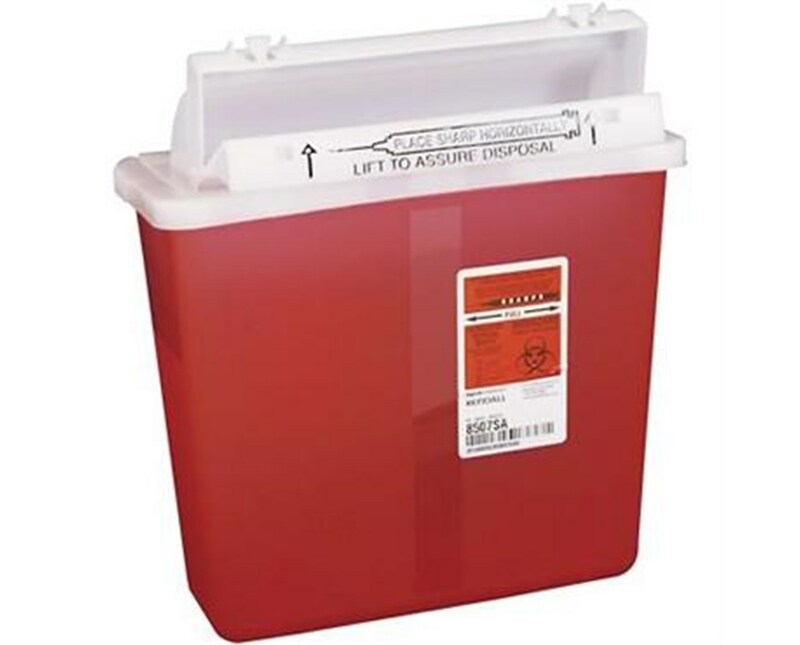 Unique lid design limits accidental or intentional access to container contents for pediatric, geriatric or high-risk areas. Allows for visual monitoring. 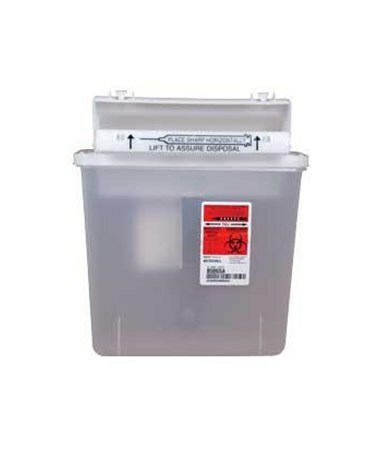 Economical forced horizontal drop maximizes container volume. Choose the size, color and quantity in dropdown above and click "add to cart" to complete your order.